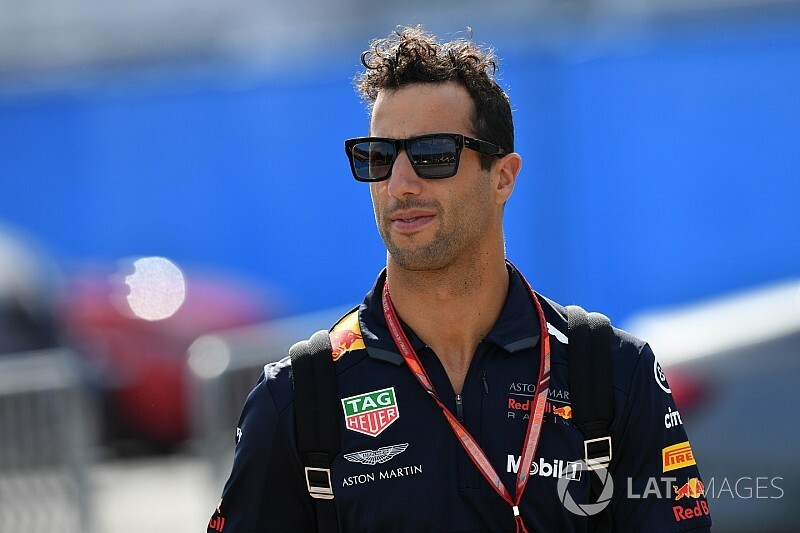 Red Bull team principal Christian Horner says Daniel Ricciardo would be "fairly bold" to join McLaren or Renault when he has been lapping those teams in recent Formula 1 races. 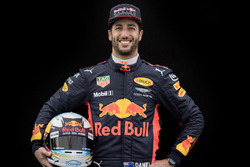 Ricciardo is yet to sign a new Red Bull deal for 2019 and beyond and admitted in the build-up to this weekend's French Grand Prix that both McLaren and Renault were options to consider. 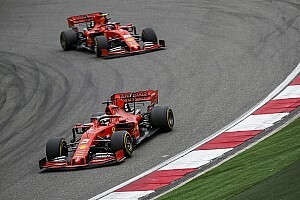 As Mercedes and Ferrari appear an unlikely destination for the Australian, Horner believes re-signing with Red Bull – which will use Honda engines from next season – is his best choice. "The situation with Daniel is there's an intent on both sides to move forwards," said Horner, who was speaking while sat to the right of Renault boss Cyril Abiteboul and McLaren racing director Eric Boullier in Friday's press conference at Paul Ricard. "The first thing was to close the situation with the engine. That's now done, Daniel understands the engineering rationale behind that. 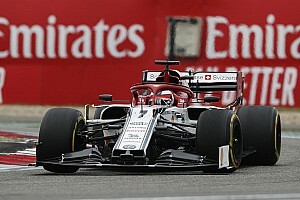 "Let's not forget he's been in a car that the last couple of grands prix [Monaco and Canada] has been lapping the cars to our left. 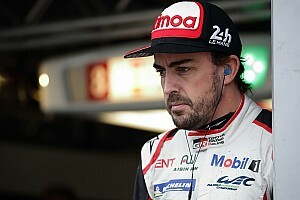 "It would be a fairly bold decision to step out of a car he's won two grands prix in this year and is a championship contender. "I would be surprised if he was to leave the team because it's a good fit between himself and Red Bull but it's Formula 1." Boullier and Abiteboul did not rule out a move for Ricciardo when asked by Motorsport.com how interesting he was to them. 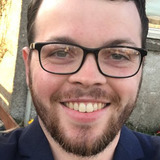 "We love Daniel, I've known him many, many years," said Boullier. "He's doing a good job with Red Bull. "As long as a driver of that calibre is on the market you look to see if there's a discussion possible. "At this time of the year it's still too early to speak about that. Just normal, gentle discussions." Abiteboul said it was a complicated situation that goes back to last September, when McLaren's split from Honda was facilitated by Red Bull sending Carlos Sainz to Renault to let Toro Rosso vacate its Renault engine supply early, which McLaren assumed. He suggested Ricciardo's choice could be swayed by the Honda engine decision and that if Renault continues to improve then it will naturally be a more attractive prospect. "We can say it's unconnected to the engine decision but it's not," he said. "Carlos was loaned to us because of all the musical chairs that happened last year. "I expect there would be collateral consequences [from Red Bull's Honda move]. I'm pretty sure we will discuss that [with Red Bull] in the next few weeks. "We need to watch out for any driver development from Red Bull's side first, and the collateral consequences it may have on us." 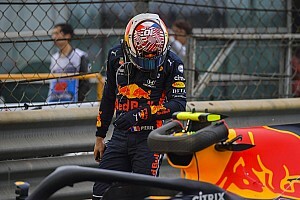 Horner said Red Bull would likely continue its policy of promoting its own drivers to the senior team if Ricciardo left, but insisted "our priority is to retain the same driver line-up for the next couple of years".